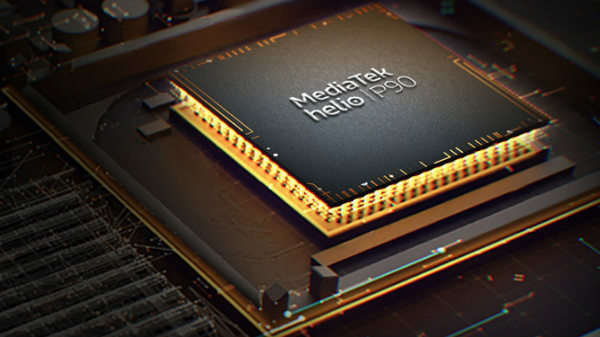 The MediaTek Helio P90 is the latest flagship chipset from MediaTek, which is expected to power upcoming mid-tier smartphones in 2019. Just like the Helio P70, the Helio P90 has a dedicated CPU, GPU, and an APU unit to offer next-generation AI features on a smartphone that runs on the Helio P90 SoC. 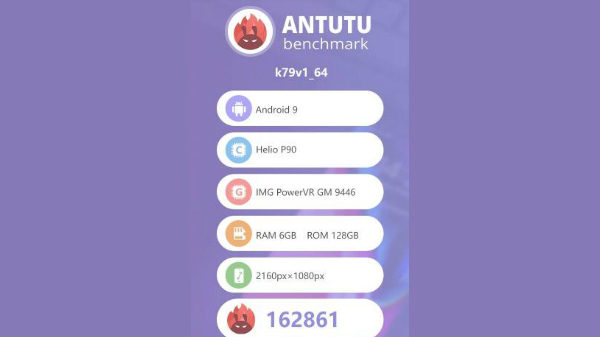 The MediaTek Helio P90 has been spotted on AnTuTu, the one of the most used benchmark tool for Android devices. According to AnTuTu listing, the chipset is clubbed with 6 GB RAM, 128 GB internal storage and a FHD+ display with a resolution of 2160 x 1080p. The device (k79v1_64) is running on the latest Android 9 Pie OS. The MediaTek Helio P90 chipset scores an overall score of 162816 points, which is slightly higher than the Qualcomm Snapdragon 710 SoC score of 155629 (on the Oppo R17 Pro). 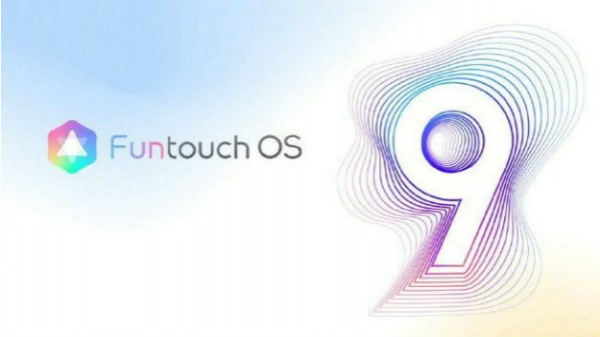 As Oppo has already confirmed about the launch of the first smartphone with the MediaTek Helio P90 SoC, the leaked AnTuTu listing could be from the upcoming Oppo R19 or the Oppo R19 Pro. The Qualcomm Snapdragon 710 is the first chipset from the 700 series of chipsets based on 10nm manufacturing process, which powers the Oppo R17 Pro and the Nokia 8.1, which retails in India for Rs 26,999. 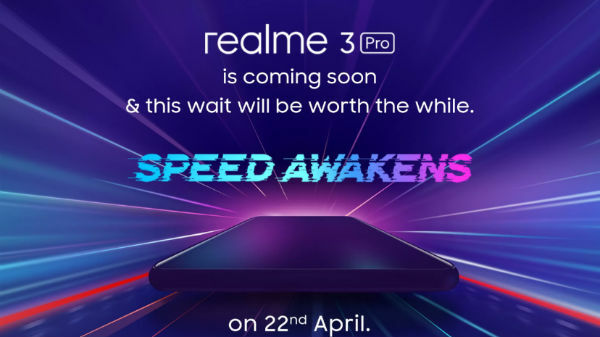 The MediaTek Helio P90 is an Octa-core chipset with two high-performance cores clocked at 2.2 GHz based on Cortex A75 architecture and six efficient cores clocked at 2.0 GHz based on Cortex A55 architecture. The Helio P90 comes with PowerVR GM 9446 GPU with up to 30% improved graphical performance. Helio P90 is also the first chipset from the company with Bluetooth 5.0 connectivity with support for Wi-Fi 802.11ac. The chipset does support dual VoLTE with Cat. 12 / 13 LTE modem and 4×4 MIMO for improved network reception. The chipset can support up to FHD+ resolution with 8 GB of RAM and a single 48 MP primary camera.